Patients and families have something to smile about as 2018 ends: record-setting generosity from donors supporting the community. Your donations exceeded the holiday matching funds goal, raising more than $300,000 for the fight to end prostate cancer! Jamie Bearse, ZERO’s CEO, created this quick video to say thank you and preview the impactful programs these funds will support in 2019. You can also visit our website to learn how ZERO maximizes the impact your donations. New year and a new way for you to connect with ZERO! Introducing ZERO Live, an interactive way to bring you together with others who have been impacted by prostate cancer, as well as medical experts and ZERO staff. Whether it’s interviewing patients and family members, or giving you the latest updates on the disease, ZERO Live is about bringing the community together and making us #ZEROStrong! To join us, visit ZERO’s official Facebook page. Want a reminder about planned ZERO Live sessions? Visit the ZERO Facebook events section to get full details, let us know if you’re coming, and share with friends. 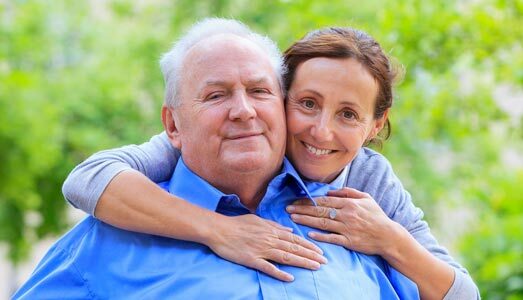 Last week, the latest statistics were released for prostate cancer diagnoses and death rates in the U.S. The stats show mortality rate at its lowest point in history, but will this level off as men are discouraged from getting screened? Many in the prostate community have questions, and we’re here to help answer them. Tune in to ZERO’s main Facebook page on January 15 at 4 p.m. for a live Q&A discussing the latest cancer figures. ZERO’s CEO, Jamie Bearse, will talk with Dr. Nilay Gandhi, a surgeon, urologist, and member of ZERO’s Medical Advisory Board. Visit ZERO’s Facebook Events page to mark your calendar and add your questions ahead of the event on Tuesday. Hope to see you then! What is Chemotherapy? When is it Appropriate? Modern chemo is far from a last resort, and has been shown to significantly improve survival. 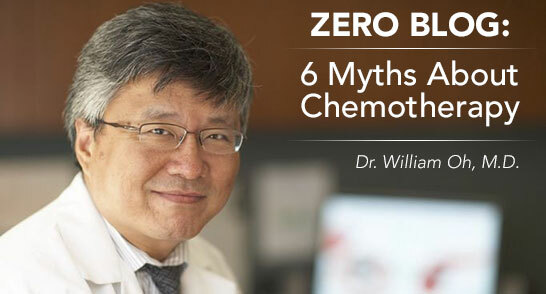 On the ZERO Blog, Dr. William Oh dispels some of the myths and misunderstandings around chemo and its role when battling advanced prostate cancer. Prostate cancer can be overwhelming. Whether you need help understanding your coverage options, finding sources of financial aid, or resolving issues with your insurance company, we are here to help. 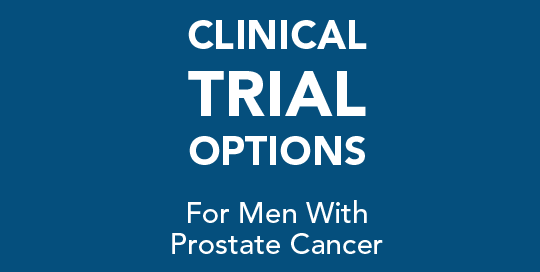 ZERO360 is your co-pilot in navigating your prostate cancer journey. ZERO welcomes Brad D. Lerner, M.D., F.A.C.S. as the newest member of its Board of Directors. 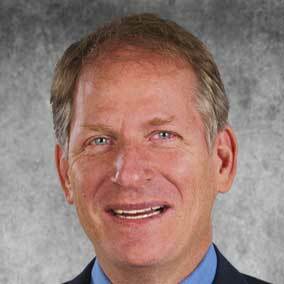 Dr. Lerner offers 30+ years of experience in the urology field, as President of Chesapeake Urology Associates (CUA), Clinical Director of Summit Ambulatory Surgical Centers, and Urologic Consultant to the NFL Baltimore Ravens. Brad is a passionate advocate of prostate cancer research and is dedicated to helping men and their families fight this disease. Your feedback is essential to help us provide the most impactful programs to save lives from prostate cancer and stop pain and suffering. Please take 10 minutes or less to fill out our online surveys.